When I first started teaching guitar I quickly learned that guitar students wanted to learn something fun. (Big surprise, right?!) Just as quickly, I surmised that playing riffs was like eating candy to a budding guitar player. So I set out to find the best riffs I could, ones that almost everyone recognized and that were relatively easy to play. I sometimes use riffs to reward young guitar students for "eating their vegetables" - practicing the method books. (My favorite series for children is the "FJH Young Beginner Guitar Method". I usually use the Lesson, Exploring Chords, and Theory Activity books.) With adults, riffs are often the second thing that I teach (after simple two-note open position power chords - E5, A5, and D5). With both children and adults, riffs are a great way to explain how tablature works. By the way, I teach riffs to my piano students too, though the list is a little bit different. It includes licks like the theme from Pink Panther, the opening of Bach's Prelude and Fugue in D Minor, and the first motive from Beethoven's Fifth Symphony. (Did you know that the terms riff and lick mean basically the same thing - a short but easily recognizable phrase of music? 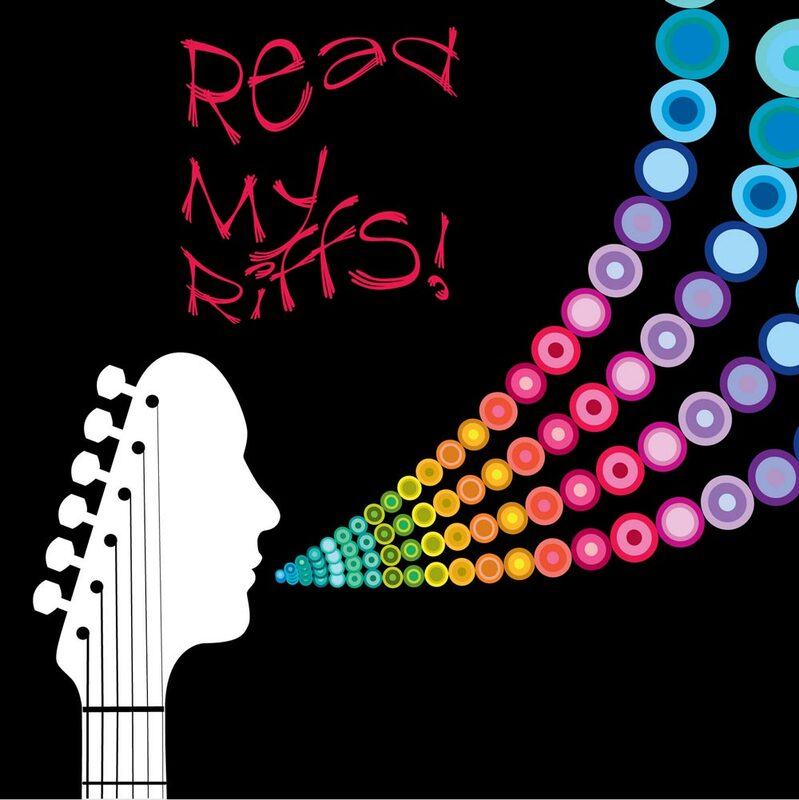 The list below is my "go to" collection of riffs for guitar. Happy Guitar and Piano Playing!